Having a hard time generating leads? Two words- content marketing. That’s the best solution that will get your business to convert your leads to buying. 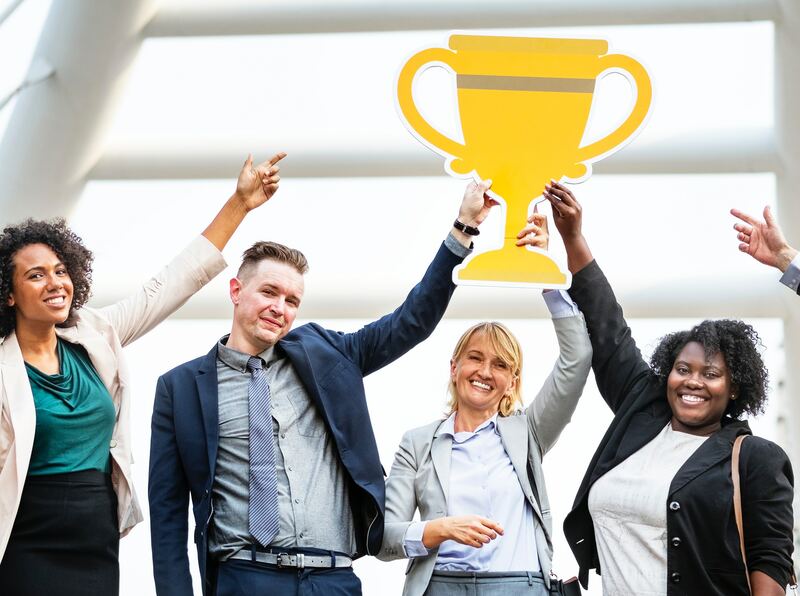 During the buyer’s journey, to ensure customer retention and loyalty, you have to make an effort to create the best marketing strategy that successfully pulls customers in. One highly effective method is through lead nurturing. Customer relationships need nurturing. Lead nurturing is a marketing strategy, where you can use marketing automation and content marketing services, to acquire and grow relationships with probable buyers to each and every step of their buying journey. A content marketer focuses and gives full-attention on communicating and listening to prospects needs, thus, strengthening customer relationships. Customers are conscious and mindful that their interests are being kept in mind. They look for assurance that you can provide substance to avoid getting scammed and wasting time. It was found that 80% of newly acquired leads don’t convert to sales (MarketingSherpa). 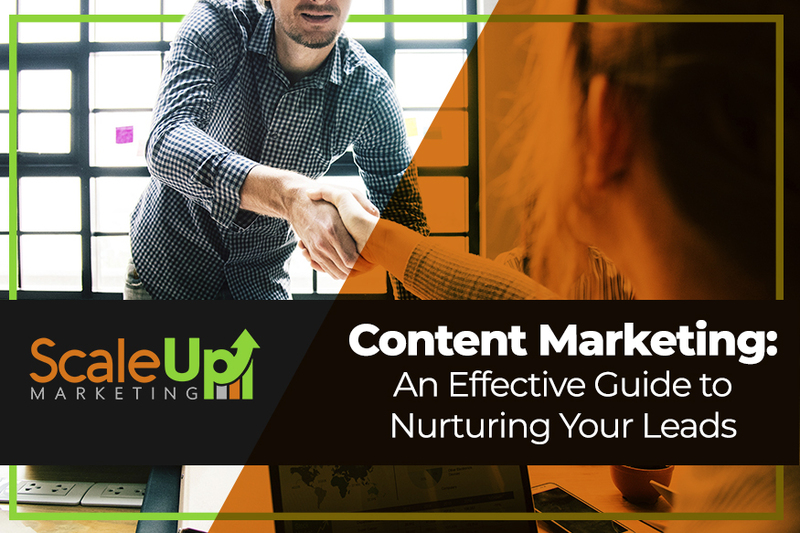 A successful lead nurturing has two major components- lead scoring and content marketing strategy. With today’s buyer-driven marketplace, it’s only a matter of time to develop your plan. CRM in Singapore uses marketing automation, like Infusionsoft, to save time in communicating with leads. Buyers have been careful of ads and have been educating themselves about the sales funnel. But digital content marketing strategy and marketing automation have been stepping up of their game lately. These strategies have become one of the efficient and successful platforms that give a brand’s voice. Content marketing strategy is the creation of relevant and useful content that piques the interest and forms an engagement to the audience. Digital content marketing strategy ranges from blog posts, ads, podcasts, infographics to video. As buyers have become more internet-reliant, they have been searching for answers for their queries and solution to their problems. Based on a survey conducted by Content Marketing Institute, about 86% of B2B marketers utilise content marketing strategy to nurture their leads, with only 38% use marketing content management effectively. A business’s content marketer can communicate with their leads through their website, an email list, and social media; although, most of the nurturing is made on email. 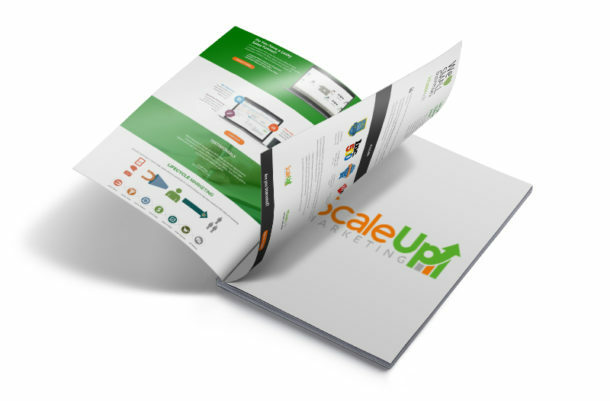 Also, your lead nurturing ways must be closely knitted with the other parts of your marketing campaign like on email marketing, landing pages, and social media. Email marketing has been and still is one of the most effective marketing strategies to communicate with the audience up until this day. Emails with substance produce 18 times more profit than broadcast emails (Jupiter Research). For an effective and strategic email marketing campaign, your content has to be relevant, conversational and trusted. As much as possible, after assessing and segmenting your leads into different homogenised groups, you have to put up highly relevant and engaging. Social media is one of the biggest platforms to channel your nurturing tactics. To take digital content marketing strategy on social media takes a different kind of creativity. To easily integrate this marketing strategy on nurturing, you can incorporate follow and shareable links on your emails. This small change can ripple into a massive impact, helping you to reach a high click-through rate. Consider a good marketing automation system that will help you in lead nurturing before the moment your list piles up and gets out of hand. You might realise that you have other things you need to put your mind on. 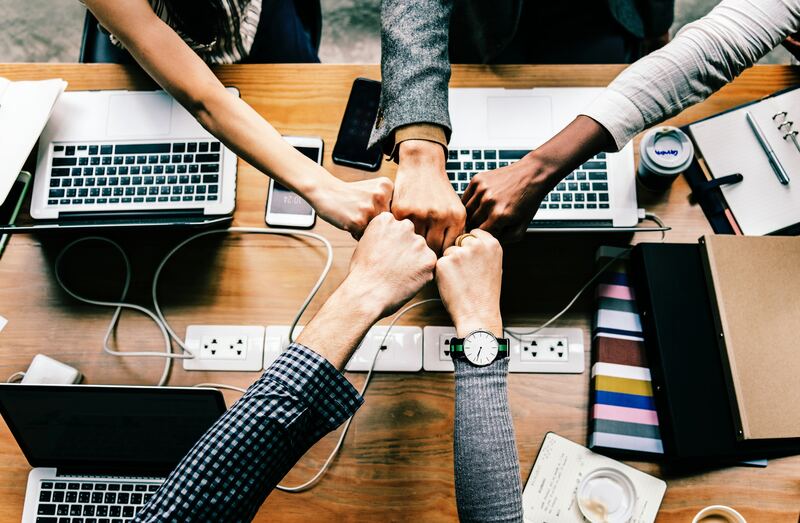 Customer relationship management (CRM) in Singapore have made it a goal to use marketing automation like Infusionsoft that most in Singapore use. 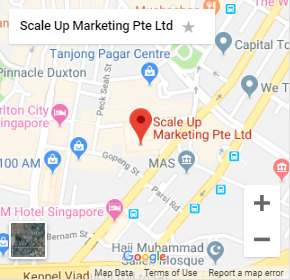 Marketing automation, like Infusionsoft in Singapore, is an effective technological solution, allowing brands to automate marketing strategies to various channels that improve overall efficiency and convert more sales. For instance, an entrepreneur may start exchanging emails with at least a dozen leads, but to keep the funnel going, they have to prospect more. Furthermore, marketing automation helps to align your brand’s message, to make sure each lead receives only the most relevant messages at the right time. Lead scoring is the foundation of a strong lead nurturing system. 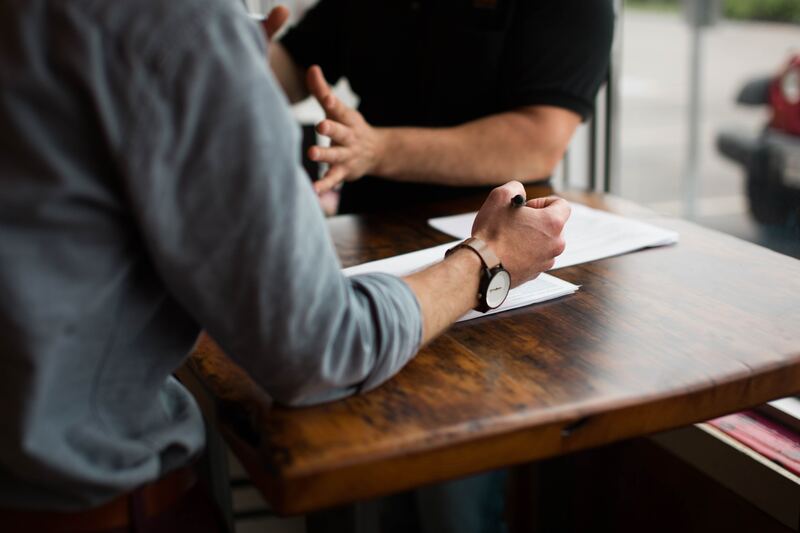 In developing an efficient scoring strategy, marketing and sales must go together, making it easier to analyse where each of your lead is in the buying model. Also, with lead scoring, you can efficiently allocate when and how to approach your probable buyers. Demographics – Your lead’s job, annual salary, company location, years of experience, etc. Firmographics – Your lead’s company name, company size, company location, annual revenue, etc. Budget, Authority, Need, Time (BANT) – Do they have a need for your product or service? Can this lead afford your brand? After you’ve fully assessed the lead, however, you have to check whether they are interested in what you’re offering. Just because they fit doesn’t automatically verify their interest. Your competitor may already be serving them, or they might be interested in your free resources and content but not of your premium service. By tracking their level of interest, you can get a clear understanding of your leads behaviour, which similarly reflects like a window of their mind. So, the next stage of lead scoring is to check how your brand appeals to your lead. If you directly ask them how they feel about your brand, there’s a possibility that they might ignore you, or worse, lie. The easiest way possible to do this to observe their behaviour online. Do they respond to your email newsletters? Did they check out your website? If so, how much time did they spend? Are they active on social media? Do they follow your brand or share your content? Even for leads who don’t show interest to your brand can be subjected for further nurturing. Albeit, some will never buy, doesn’t mean they won’t recommend someone else based on the positive experience they had in your funnel. In determining your leads’ score as to where they stand in the sales funnel, you can assign values based on their behaviour, interest, and the lead fit. You can assign numerical values, both positive and negative, to each of their action. Although, you can make a lead scoring system as complex as you want them. You will eventually assign higher values the more your leads move down your sales funnel. The process of lead nurturing may be complex and take a lot of time, but it’s a matter of honing the process. Start by building quality content to deliver to your leads. Customers pay more attention to brands who are attentive and nurturing of their needs. It might take some time to get everything together, but it’s worth the effort. Leads are worth nurturing if they convert and become loyal to your brand. What are you waiting for?